Once you’ve captured a high-flying sales team, the next challenge is to hang on to them and keep them motivated to grow your business. One of the ways you can do that is by using a cloud-based sales commission software that is easily accessible and which encourages collaborative working as well as rewarding individual talent. A salesperson who chases individual success without considering the overall impact of their actions jeopardises far more than a few extra pounds in revenue. When sales teams stop working together, they risk undermining the reputation and results of the whole organisation. A good sales manager knows that collaborative working is essential for building sales in the long-term. Of course, any employee who thrives from earning commission is going to need personal drive and determination and that can sometimes seem incompatible with sharing support and information. But everyone benefits from transparent digital sales compensation software structured to help team members feel safe enough to input their own sales and successes without worrying that their leads might get stolen out from underneath them. Individual team members may be encouraged to be secretive if they know that only they will benefit from sales commission. A creative sales compensation structure will combine a personal commission package with team commission rewards. 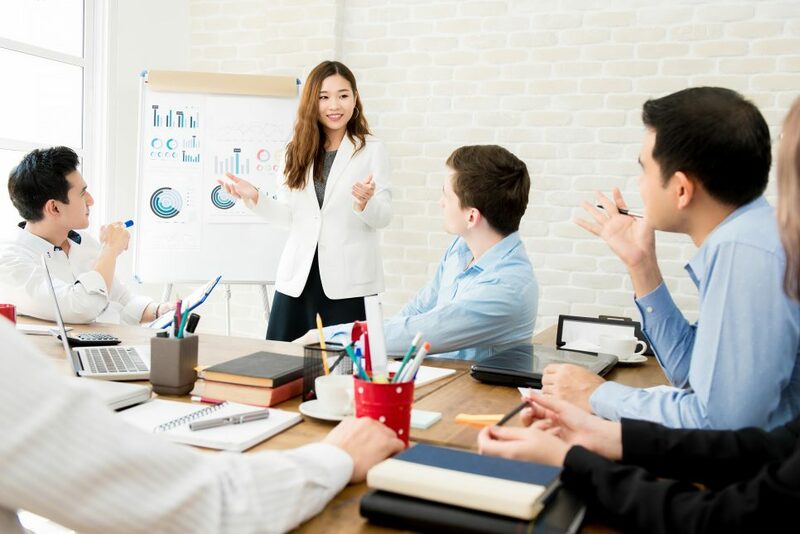 This type of package encourages all employees to focus on growing sales in a collaborative way rather than be driven solely by their own earnings agendas. No matter how you choose to compensate your salespeople, you need to ensure that they have quick and easy access to real-time sales data including revenue and commission. Using cloud-based software is the ideal solution. A sales commission dashboard is available to all employees 24 hours a day via their computers, laptops and mobiles. This type of open system links the shop or office to the road. Not only does it pull the whole team together, but it also means that commission for good performance can be tracked and pulled down quickly. Take care of team working and you stand to boost the achievements of each individual salesperson. The right software can ensure everyone pulls together.